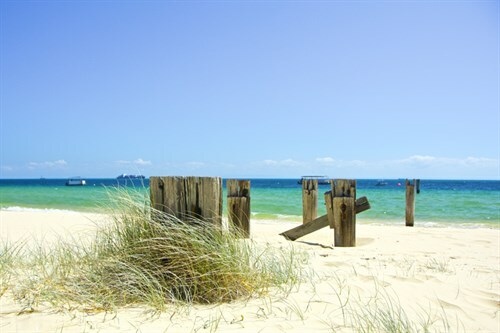 To borrow from another iconic centre of sunshine and sea, Moreton Island is twenty-one miles from civilisation and a thousand miles from care. In 1770, Captain James Cook named Morton Bay after the Scottish Earl of Morton, which was later misspelled as Moreton Bay in translations from his journals. 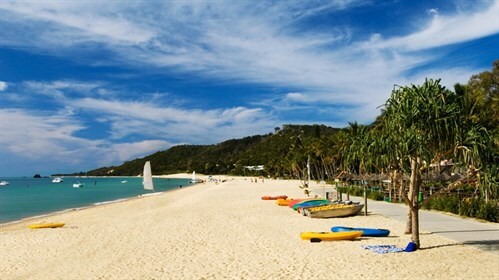 It wasn’t until 1823 that the first white visitors arrived on Moreton Island. In 1850 the last of the local people, the Ngugi, were relocated to Stradbroke Island where their descendants still live today. A natural wonder that’s just a 75-minute cruise from Brisbane, Moreton Island is mostly national park, and it is also the third-largest sand island in the world - meaning it’s a place abound in nature’s gifts (sticking with the homage theme). 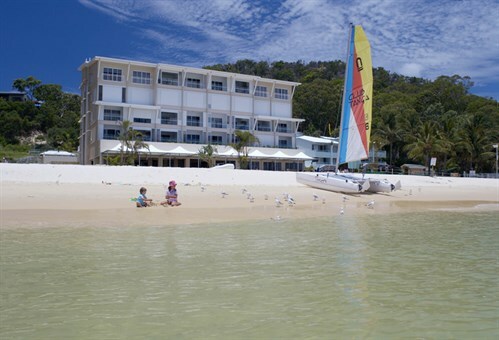 Tangalooma Island Resort, which was built on the site of a 1950’s whaling station, is the perfect family holiday destination for guests seeking a unique adventure-based or educational experience in nature. Protected and highly popular with boaties, divers, day-trippers and tourists, this is nature’s theme park, where amazing natural encounters are all part of the appeal. 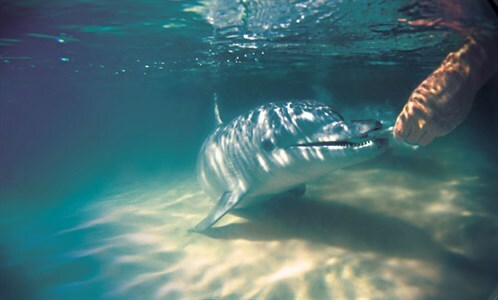 Tangalooma is the epicentre of activities on the island, and the star attraction at the resort are the pod of wild bottlenose dolphins that you can feed by hand. There are up to ten of these playful creatures that visit regularly at sunset, each with his or her own distinctive personality. Tangalooma has a government permit for the program and as such has implemented strict rules and regulations, earning it recognition as the world’s best wild dolphin-feeding program. The Tangalooma Dolphin Care and Research Program started in 1992, and was created in conjunction with the University of Queensland to research dolphins in the wild. The dolphins that continue to visit Tangalooma are totally wild; they choose to come into the shallows to interact with people. They vary in their numbers and, occasionally, they find something more interesting to hold their attention and don’t show up. Either way, scientists from all over the world come to Tangalooma to study dolphin behavior. Pump up the adrenaline with any of the tours on offer, such as the ATV Quad Bike Tour or a four-wheel drive tour that takes in some landmark sights: Queensland’s oldest lighthouse at Cape Moreton, the Ocean Beach and Blue Lagoon. You can also learn to parasail or strap in for a banana boat ride, a jaunt on the Marine Discovery Cruise or a Desert Safari tour that includes sand tobogganing, as well as hiking, fishing, kayaking and whale watching. For a unique perspective on the famed Tangalooma Wrecks that lie beneath the island’s crystalline waters, you can opt for a 90-minute night cruise aboard a purpose-built, glass-bottomed boat. The evening adventure takes guests to the 15 sunken ships just off the beach, which are illuminated to reveal the nocturnal seascape and fascinating flora and fauna of the marine biome. Marvel at the incredible natural phenomenon of bioluminescence and spot starfish, dugongs, dolphins, turtles and over 200 different species of reef fish that call these waters home - all with expert commentary and underwater camera feed that’s live-streamed on board. Tangalooma means ‘place where fish gather’ in the local Ngugi language, so little wonder that its waters are teeming with a variety of species. No need to travel to the Great Barrier Reef here, with tropical fish and hard corals in abundance along with species such as trevally, wobbegong sharks, bream, snapper, luderick, morwong, butter bream and giant flathead. Accommodation options vary from budget backpackers to luxury chalets. For foodies, choose from fantastic dining options at the resort or self-cater with a casual barbeque on the beach, topped off with awe-inspiring views of the bay at sunset. Running low on provisions? Supplies can be purchased from the Resort Shop. 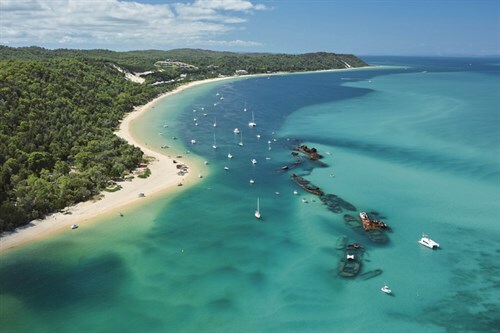 Pre-booked boats and watercraft can then beach or anchor at designated landing zones as specified by Tangalooma. Boaties agree Tangalooma is an easy two-day cruise from the Gold Coast if you plan a night stopover at Peel Island, and given it’s Moreton Bay (known as ‘the Devil’s cauldron’), you should ensure you’re well prepared for all kinds of weather and a sudden change in conditions before setting off. Most importantly, as another trite saying advises us all: "take only photographs and leave only footprints".